The killings of at least 37 Maoists by the combined force of the CRPF and the C-60, the elite unit of the Gadchiroli Police, on 22nd and 23rd April 2018 raises some very disturbing questions about the stateʹs methods of conducting ʹencountersʹ. 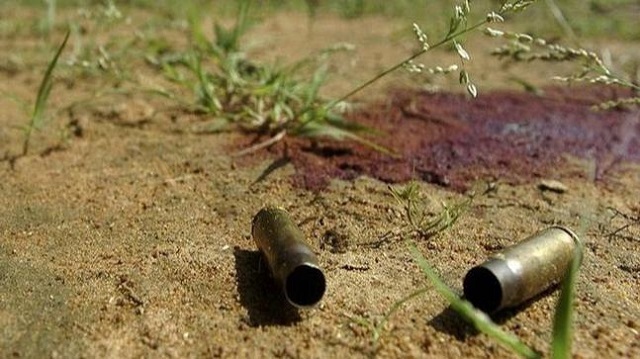 In the morning of 22nd April, 64 police and paramilitary personnel gunned down 16 Maoists in Karnasur jungle in Bhamragod area in eastern Maharashtra. The following evening, 23rd April, the police commandos and security personnel killed another 6 Maoists in the Rajaram Khandla jungle, in the Jimalgatta area of Gadchiroli district. Subsequently, on 24th April, the police discovered 15 bloated bodies of suspected Maoists in the Indravati River. As of now, the toll stands at 37. 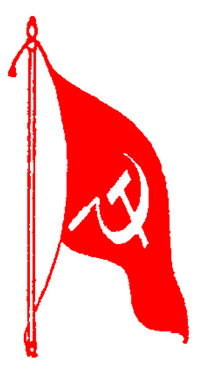 While the Maoists have not commented to the attack, the police has claimed that the Maoists have lost three of their high-ranking commanders and seven women too. Hailed as the biggest anti-Maoist operations in four decades, the entire Gadchiroli district has been sealed off and the police-paramilitary combine are carrying out searches and raids. Media reports suggest that the encounter on 22nd April began after a patrolling unit received specific inputs about the movement of the PerimilliDalam near Tadgaon, about 150 kms from the police headquarters at Bhamragod. The police surrounded the Maoists from all sides while they were having breakfast and were resting. Not a single security personnel was grievously injured or killed. There was no encounter; the state used a time-tested strategy of launching a one-sided attack with under barrel grenade launchers (UBGLs), meant to inflict a large number of casualties. The SP Gadchiroli, Abhinav Deshmukh, denied knowledge of how many rounds were fired. It is known that ʹencounter specialistsʹ are rewarded with promotions and awards. Not surprisingly, there were celebrations at Tadgaon after the ʹsuccessʹ of 22nd and 23rd April and a video released shows the jawans dancing to the foot tapping number of a popular Haryanvi song featuring Sapna Choudhary. It may well be argued that the Maoists have engaged in similar attacks: in Chintalnar (Chhattisgarh) in 2010 when 76 CRPF jawans were killed or in Burkapal (Chhattisgarh) in 2017 when 25 CRPF jawans were ambushed. The pertinent point that is easily forgotten is that the state has the arsenal and not the Maoists. And, when the state decides to kill and not engage in political dialogue with its adversaries, it is necessary to revisit how the state looks upon its enemies and why.In 2010 the then Home Minister, P Chidambaram had said, ʹIf this is war, it is a war that has been thrust upon the state by those who do not have a legitimate right to carry weapons or killʹ. In 2016, his successor, Rajnath Singh said, ʹThere is no place for violence in a developed society and it is my desire to see that instances are brought down to an end in this country.ʹ There is no better proof than these ʹdesirousʹ statements of our Home Ministers, past and present and, which are reflected in the modus operandi of the present UP Chief Minister who has authorized no less than 1000 encounters in less than a yearʹs time.